See a step-by-step payroll guide below. 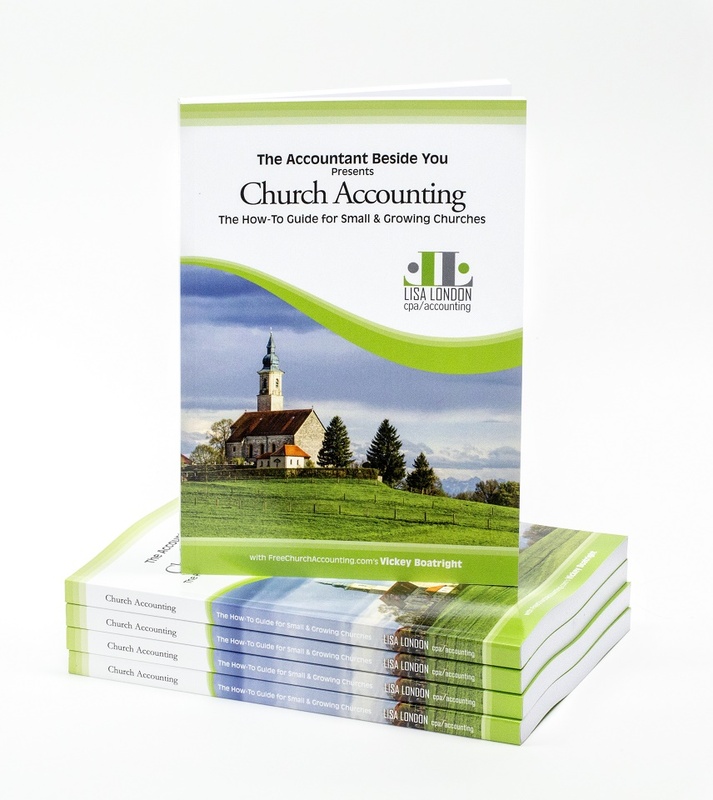 Payroll can be a daunting task for volunteers and paid staff of small churches and nonprofits. There are so many changing laws that keeping up with them all can be almost impossible. So if you have nonminister employees, I urge you to hire a payroll service or CPA/bookkeeping firm familiar with nonprofits or churches. 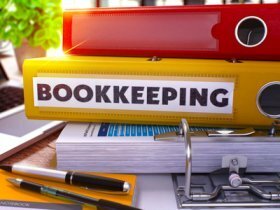 Note: since I have started my bookkeeping service I has discovered that many payroll services DO NOT know how to set up payroll for ministers! 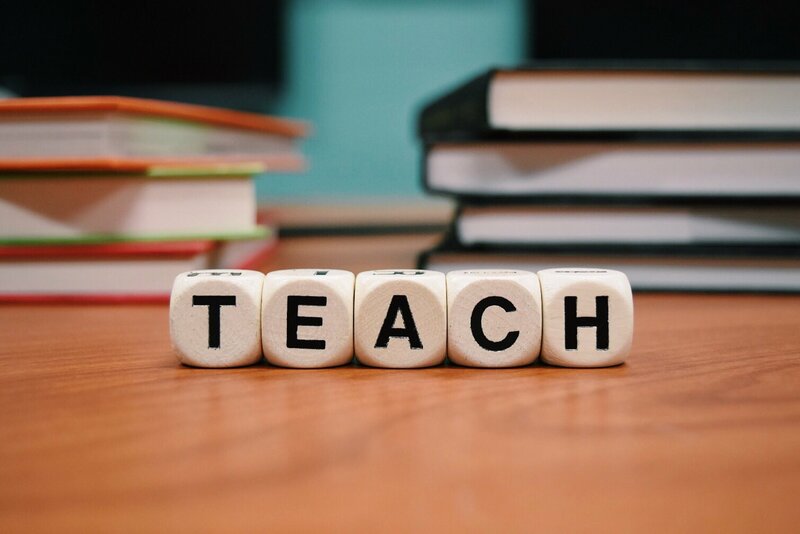 Unless you know all the ins and outs of minister's compensation and can make sure they do it right...get a knowledgeable professional to at least ensure it is set up correctly in the beginning and save yourself some heartache in the future! 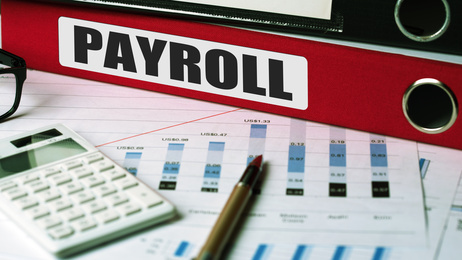 However, even if you use a payroll service, you need to know how to properly set up your payroll as your organization will be held responsible for any penalties that may incur from incorrect filings. If you only have a minister employee you may be able to handle it without one of the above mentioned services...especially if their compensation is designated all housing allowance. The key is setting up a payroll system that complies with all applicable federal and state laws. As stated above, if you only have a minister as an employee, you may be able to set up and administer their payroll easily...if you understand the specific laws on ministers. No matter if you have minister and/or nonminister employees there are some forms you MUST have on file and some steps you should take before issuing that first paycheck. Step One: If you do not already have an Employer Identification Number (EIN), you will need to apply for a number by filling out IRS Form SS-4. You can get the number immediately, either by phone or online. Step Two: Get state and local identification numbers if they are required in your area. Contact your state revenue department directly for information on applying to be a payroll provider in your state. Step Three: Determine who is an independent contractors and who is a full time employee. You don't have to withhold taxes from an independent contractor's pay; however, please don't think that you can save yourself some trouble by classifying all of your employees as independent contractors. The IRS may penalize your Church heavily if you designate regular workers as independent contractors. For details, see the IRS Publication 15, also known as Circular E, The Employer's Tax Guide. Step Four: Determine a pay period. Your Church is entitled to pay based on any schedule you want; however, most states require you to pay your employees on regular paydays. Typically Churches pay weekly, bi-weekly, semi-monthly, or monthly. A few states allow some employees to be paid once a month, but most require that you pay your employees at least twice a month. Check with your state department of labor for your state's specific guidelines. Step Five: Have each employee fill out and sign an IRS Form W-4 ad I9. the allowances the employee is claiming for income tax withholding purposes. Note: with the new tax laws starting in 2018 this may be a mute point in the new W-4s with the doing away of personal exemptions. Notice: Any time your employees marry or divorce, have children, gain or lose a dependent or want to change withholding amounts for any other reasons, they will need to complete and sign a new W-4. Also, you are required by law to treat an employee as a single person with no exemptions for withholding purposes, if you do not have an employee's W-4 on file. So make very sure you have a W-4 in your Church files for each of your employees. Note: Most states have their own exemption certificate form, so check with your state's tax and labor laws. Another form you MUST have on file for every employee is a Form I-9. Form I-9 is used for verifying the identity and employment authorization of individuals hired for employment in the United States. All U.S. employers must ensure proper completion of Form I-9 for each individual they hire for employment in the United States. This includes citizens and noncitizens. Both employees and employers (or authorized representatives of the employer) must complete the form. ALL EMPLOYERS MUST REPORT ALL NEW HIRES...to their state(s) within 20 days or sooner depending on the state's requirement. Check your state's designated state agency for more details and ensure that the payroll tax obligation pertains to churches and nonprofits. Step Eight: Do calculate payroll taxes and withholding. For income tax purposes the federal government provides tax tables (IRS’s Circular E) that calculate the amount you must withhold once you have established the appropriate amount of taxable wages. Also most of your state and local governments require withholding too, so be sure you request a similar payroll tax publication from them (most have them online). All states except Alaska, Florida, Nevada, New Hampshire, South Dakota, Tennessee, Texas, Washington and Wyoming impose a personal income tax. Some employees may ask you to withhold an extra amount, especially your ministers as they are required to pay their own self employment tax. (see the clergy tax page). Have them put the extra amount they want withheld from each paycheck on line 6 in their W-4. For all employees, except ministers, you will be matching and withholding FICA tax unless your church has exempted itself from making these payments by filing an IRS Form 8274, Certification by Churches and Qualified Church-Controlled Organizations Electing Exemption from Employer Social Security and Medicare Taxes. Remember, you will not be matching or withholding FICA taxes on qualifying ministers as they are considered by the IRS to have a dual status. “Dual Status” means a minister is considered an employee for federal income tax purposes and self-employed for Social Security and Medicare purposes. Also, churches are exempt from FUTA (federal unemployment taxes). Many states also grant exemption to churches from state unemployment taxes. Consult the state unemployment tax agency for your particular state to make sure your state grants an exemption to churches. Note: Most states require churches to provide Workers’ Compensation. Please check with your state to see if your church or nonprofit organization is required to provide this coverage. There are also a few states that require you withhold and/or pay taxes that fund the state's temporary disability insurance program. If you live in California, Hawaii, New Jersey, New York, Rhode Island, or Puerto Rico contact your state's appropriate agency to see if this applies to your church or nonprofit. Step Nine: Prepare and file payroll tax returns. The IRS requires that you file a quarterly Form 941, reconciling the amount of tax you owe and the amount you have paid. This form is due by the end of April for the first quarter’s payroll taxes, end of July (2nd Q), end of October (3rdQ), and by the end of January for the fourth quarter’s payroll tax. Most states have their own payroll tax forms due in the same month as the form 941s. Check with your state for the appropriate forms and due dates. Step Ten: Prepare annual W-2 forms each January for all of your employees, showing how much they were paid and summarizing their withholding for the previous year. These forms are filed with the Social Security Administration and copies are sent to your employees. See this page for more information on preparing and filing W-2s and a W-3.